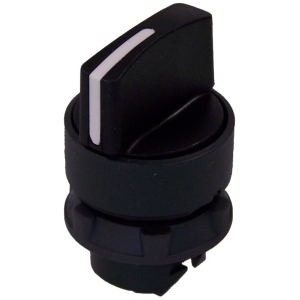 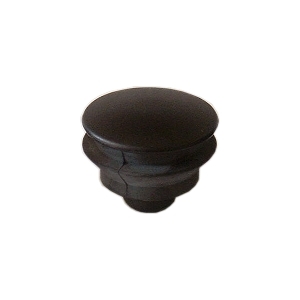 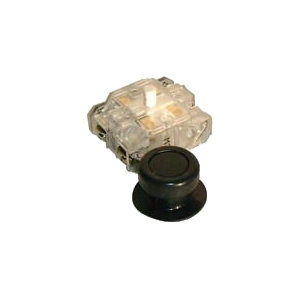 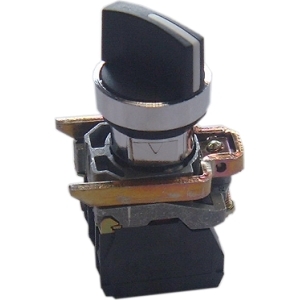 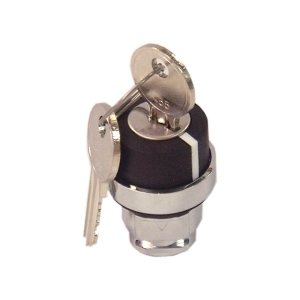 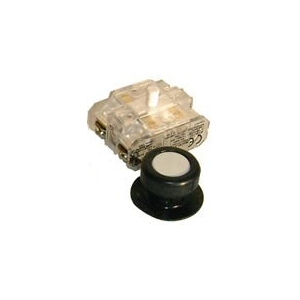 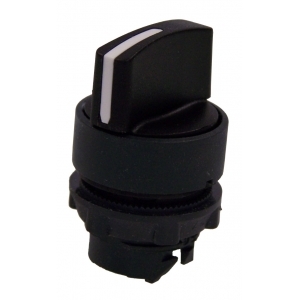 TETE TELMEC ZB5 DE BOUTON POUSSOIR PLASTIQUE CAPUCHONNEE NOIRE N.G. 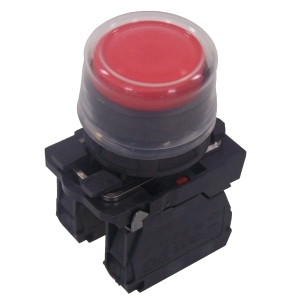 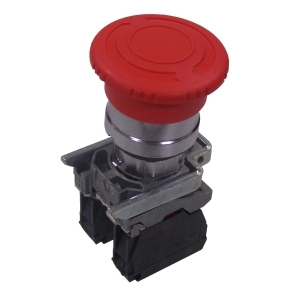 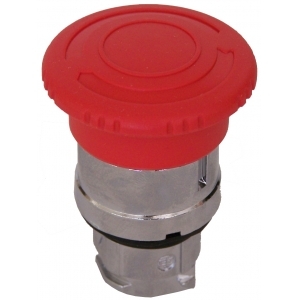 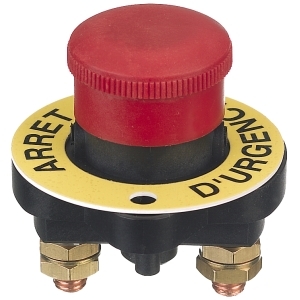 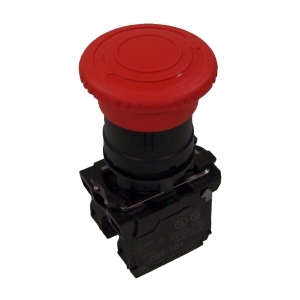 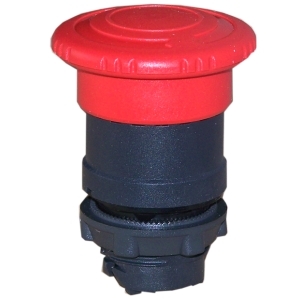 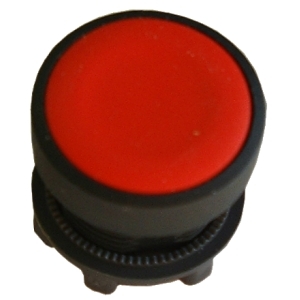 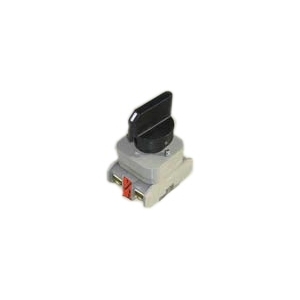 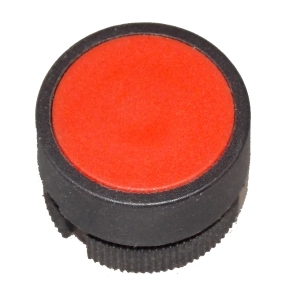 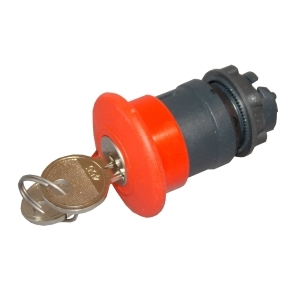 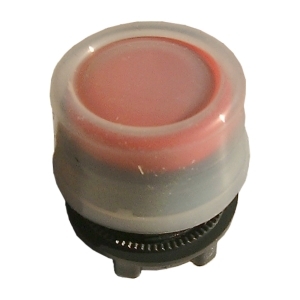 TETE TELMEC ZB5 DE BOUTON POUSSOIR PLASTIQUE CAPUCHONNEE ROUGE N.G. 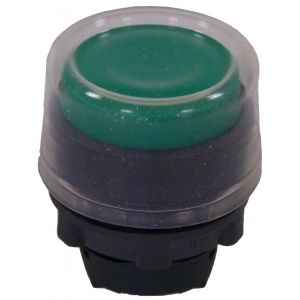 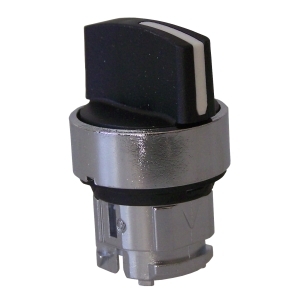 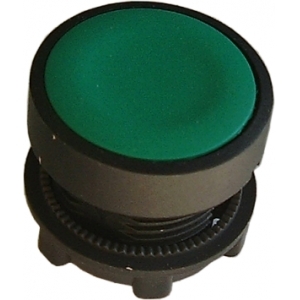 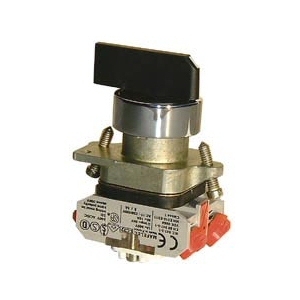 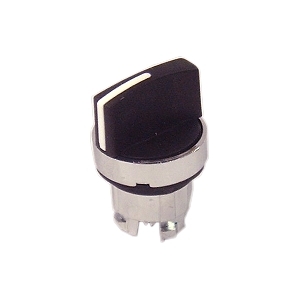 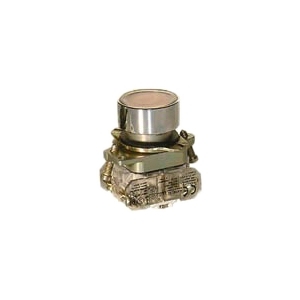 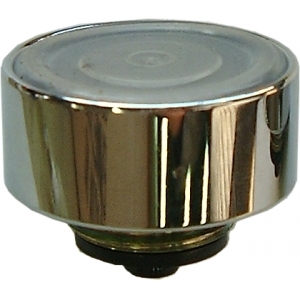 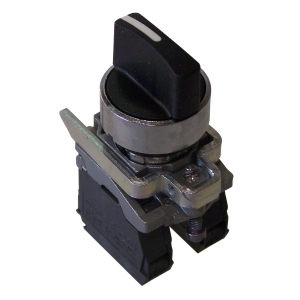 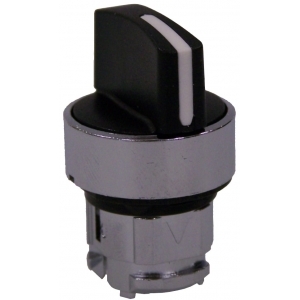 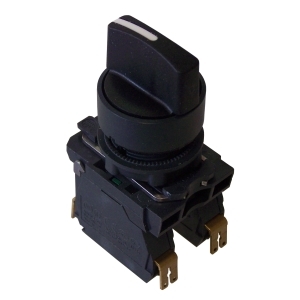 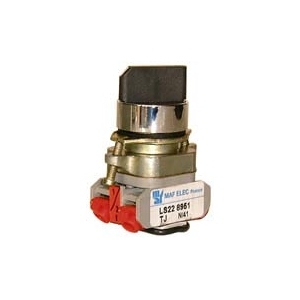 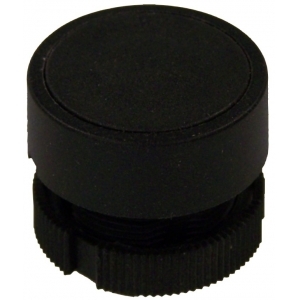 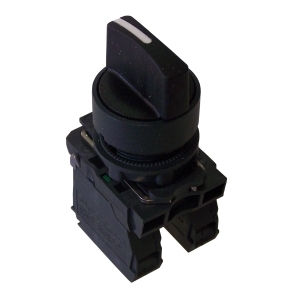 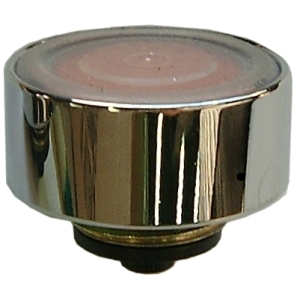 TETE TELMEC ZB5 DE BOUTON POUSSOIR PLASTIQUE CAPUCHONNEE VERT N.G. 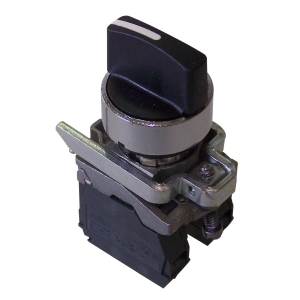 TETE TELMEC ZB5-COMMUTATEUR 3 POS-1 ET 0 FIXE/2 R.A.
COMMUTATEUR TELMEC ZB4 3 POSITIONS-1 FIXE/0 FIXE/2 R.A.
TETE TELMEC ZB4 ARRET D'URGENCE D:40 "POUSSER TOURNER"
ARRET D'URGENCE TELMEC ZB4-TETE ROUGE-D:40MM-1NF/1NO"POUSSER TOURNER"
ARRET D'URGENCE TELMEC ZB5-TETE ROUGE-D:40MM-1NF "POUSSER TOURNER"